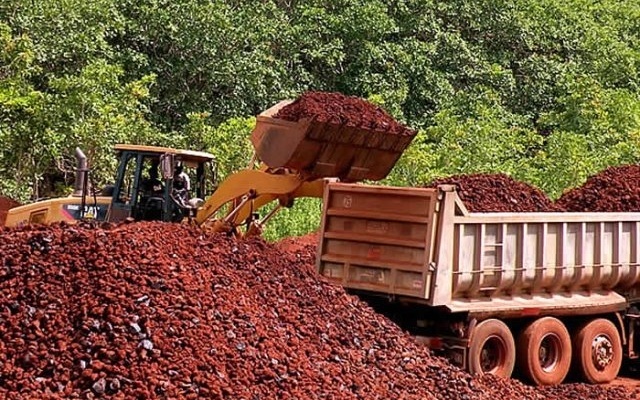 Parliament has approved the $2 billion bauxite-for-infrastructure barter arrangement between the government of Ghana and China’s Sinohydro Corporation. 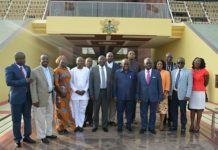 This arrangement seeks to leverage a fraction of Ghana’s bauxite resources to address the country’s infrastructure challenges and will provide a wide variety of projects including hospitals, bridges, interchanges, roads, affordable housing, rural electrification, and many other projects in line with government’s development agenda. After heated exchanges on Wednesday, 5 December 2018, the deal was finally approved to the dismay of the Minority in Parliament. According to the Ranking Member of the Roads and Transport Committee, Kwame Agbodza, a 2-layer road in 2016 cost the Ghanaian taxpayer just GHS1 million but the same length of road has been pegged at GHS 5 million under the contract. 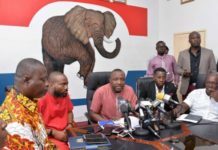 Mr Agbodza, who was debating the report of the Finance Committee on the deal, also questioned why a picture to be attached to a certificate will cost $60 under the contract. 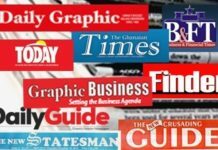 But Majority Leader Osei Kyei-Mensah-Bonsu, in a counter argument lauded the deal saying it seeks to bring development to the doorstep of the ordinary Ghanaian.